During the period in which I used to smoke cigarettes, I noticed that the spring and summer was the time that I tended to smoke the most. With the warm weather and lazy days I found myself often outside enjoying a cigarette especially after meals or while reading a good book. Once I began to make the transition to snus, I found myself going outside less. When I smoked, I would constantly be on the porch relaxing with a good book. However, as a psychology student I soon realized that I had been classically conditioned to associated smoking with going outside. 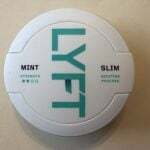 Once I slowly began to break out of my smoking habit, I continued to go outside but instead of smoking a cigarette I would pop a portion of snus. Although I initially found it difficult to change my routine, I soon adapted to the new system and now I find myself craving snus rather than cigarettes when I read. Since Swedish Snus is many magnitudes safer than cigarette smoking, I immediately began to notice that my breathing improved, and that I was coughing and wheezing much less. 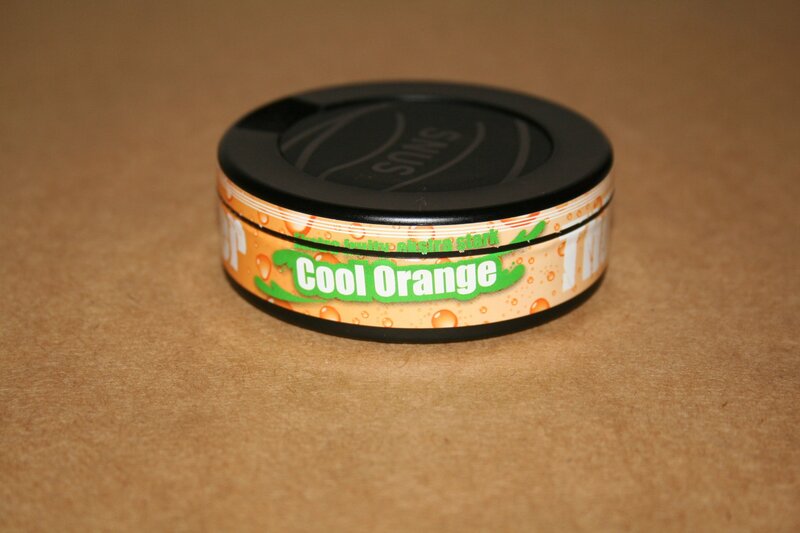 Since snus is smokeless, it is much less harmful in comparison to cigarette smoking, and it contains no tar or other harmful additives. 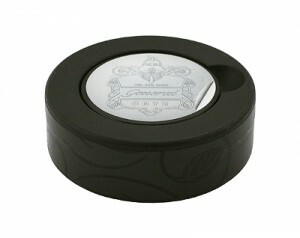 Snus also has the advantage of having no secondhand smoke, and as a result you can use it anywhere without offending non-smokers or snusers. If you’ve been experiencing some difficulty in switching from smoking to snus, I recommend gradually tapering yourself from cigarettes to snus. 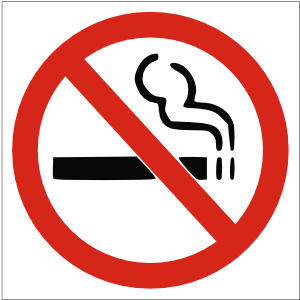 For example, if you previously smoked ten cigarettes a day, then I recommend purchasing a strong snus such as Thunder Raw and gradually replacing cigarettes with snus. If you’re like me and enjoy smoking while reading, try replacing the cigarette with snus. Although it may be slightly difficult at first, once you make the switch you’ll no longer find yourself craving cigarettes and beginning to feel much healthier. I know I have! I also strongly recommend ordering some swedish snus rather than purchasing an American snus such as Marlboro or Camel snus. 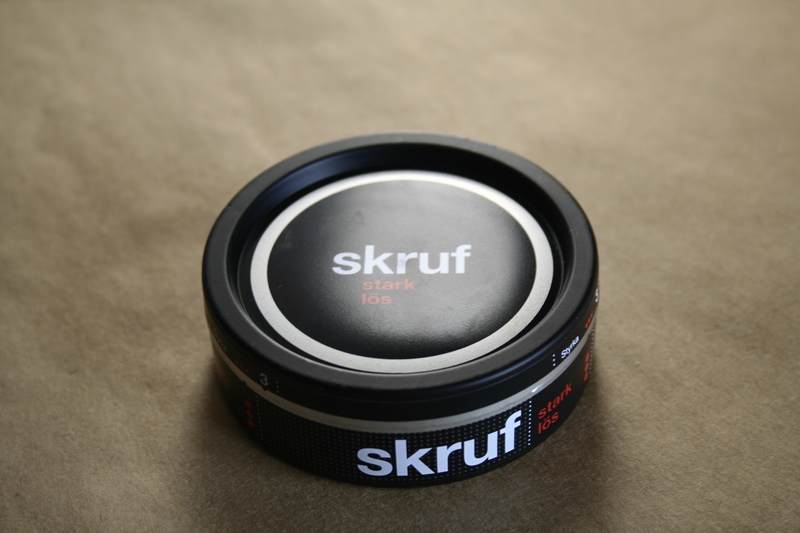 These snus brands contain much less nicotine than Swedish Snus, and many people feel that it doesn’t properly satisfy their nicotine cravings. I also find these brands of snus to contain way too much sugar as well as artificial sweeteners (especially Skoal Snus!). If you have any experiences with quitting smoking using snus, feel free to share your experiences with us in the comments section of the blog! Back when I used to smoke cigarettes, I noticed that my peak smoking periods usually occurred when I drank alcohol while at bars with friends. Like a great number of other people, I find the combination of alcohol and nicotine to be extremely pleasant, and I would enjoy smoking up to a pack of cigarettes a night when I would go out during the weekends. Although I enjoyed it at the time, this “binge smoking” would always catch up with me, and I would spend the next day or two coughing with a sore throat, and cursing the fact that I smoked while drinking. I always found myself wishing for a way to enjoy both nicotine and alcohol at the same time, but without suffering the consequences the next day. Once I discovered snus however, I was excited to discover that I was suddenly able to enjoy the pleasure of both alcohol and nicotine in harmony, without experiencing any negative side effects. Even when I snus heavily during a night out, I don’t get a sore throat, nor does the snus make me cough (or worsen the hangover like cigarettes do). 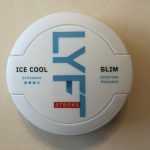 At the same time, snus is smokeless and thus can be used inside bars and other places where smoking has now become prohibited This becomes especially nice during the winter months, as the winters tend to get very cold here in Canada which makes going outside for a cigarette quite unpleasant. As I become more familiar with snus and familiarized myself with having portions in my mouth, I found that I was able to have a portion in my mouth and drink with relative ease. Suddenly I was able to enjoy both alcohol and nicotine in a very nice way, and the best part was that I began to discover that various flavors of snus can combine extremely well with certain types of alcohol. 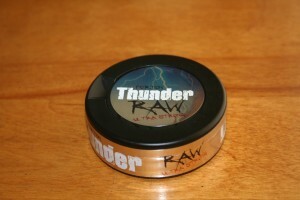 For example, when I was drink stronger liquor, I feel the need to have a stronger snus, and Thunder Raw has proven to be great in this regard. When I drink white wine, I find myself looking for more fruity flavored snuses, such as Jakobssons Melon or Thunder Cool Orange. For whiskey, I prefer a straight tobacco taste which encompasses brands such as General Onyx and General Strong White Mini. 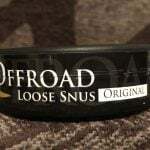 Do you have a favorite snus and drink combination? 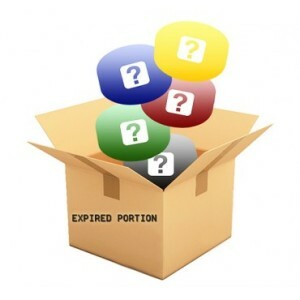 If so, be sure to let us know in the blog comments!